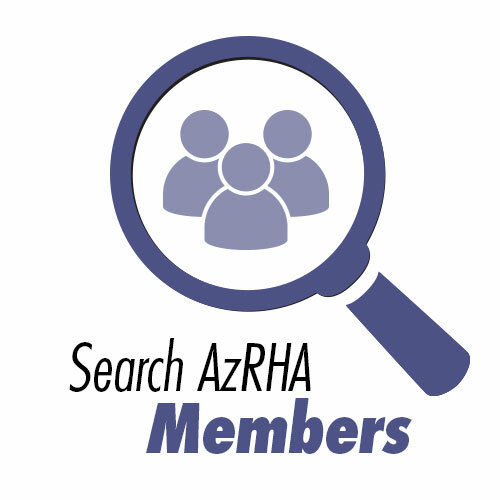 The following process describes the 5 stage process for each Certification Application received by the AzRHA certification administrator. Organization representative has attended at least two meetings, has submitted application documents and fees. Organization has submitted all documentation and is awaiting a first inspection or re-inspection. Organization has completed inspection and application stages and has attended mandatory two meetings. The house is in compliance with standards and membership fees have been paid. House was once certified but is no longer, whether voluntarily or involuntarily. This also applies to once-certified houses that were sold, closed, or failed to apply for re-certification. House was never certified and cannot be certified at this time. This may be because it is not a sober home, it was closed before it could be certified, or it did not pass inspection or complete remediation. 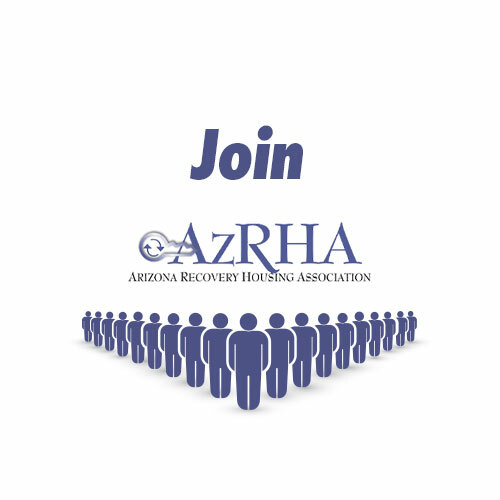 After 3 months have passed without contact with the sober home, AzRHA may move a home from the “Application Stage” or “Inspection Stage” to “Ineligible.” A week before moving a house to the “Ineligible” category, AzRHA will notify the home via email that they can take action to complete their application within the week or they will have to begin again.